It takes attention to many details to create sustainable and responsible production. We develop and design our products to be durable in harsh environments. 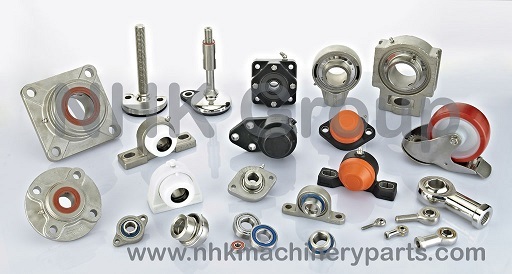 We continuously develop and design our products to satisfy the increasing requirements of our customers. We wish you a happy and prosperous New Year. The best wishes to you and your family in the new year.